Money Clouds® helps you set aside money for the things you really want - so you can live the life you want. All money kept in your Money Clouds account is FDIC insured and your personal information is protected by bank level security. 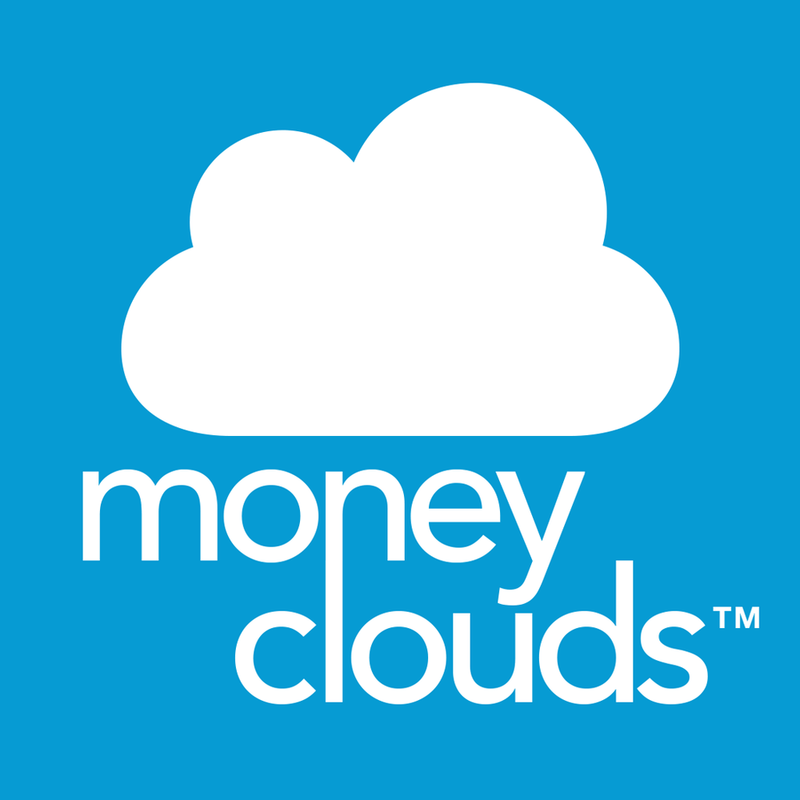 Money Clouds®, a Quemulus, Inc. mobile product, is a goal-based personal savings app designed to help customers define, organize, and reach their savings goals. Quemulus, Inc. is a Bellevue, WA based company focused on connecting individuals, businesses, and charitable organizations through cloud-based technologies. The business is a Delaware Corporation, incorporated on December 20, 2011. Quemulus, Inc. does not have a parent company or subsidiary. Location -10900 NE 4th St.